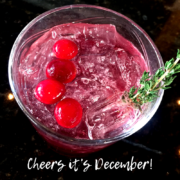 Coyote Grille’s December Specials Menu is bursting with fresh ingredients and spirits from some of our local partners. 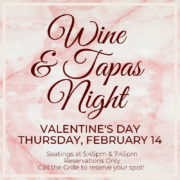 Stop by and see what is happening this month. 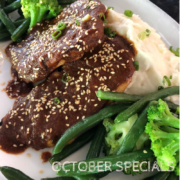 Coyote Grille’s October Specials Menu is bursting with fresh ingredients from local farms, Stop by and see what is happening this month. 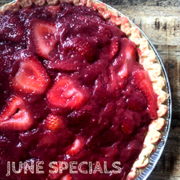 Coyote Grille’s June Specials Menu is bursting with fresh ingredients from local farms, including strawberries from DE, sweet potatoes from NC, dairy from PA and more! 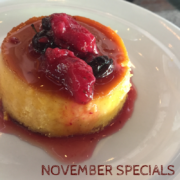 Stop on by to see what’s on the menu this month!